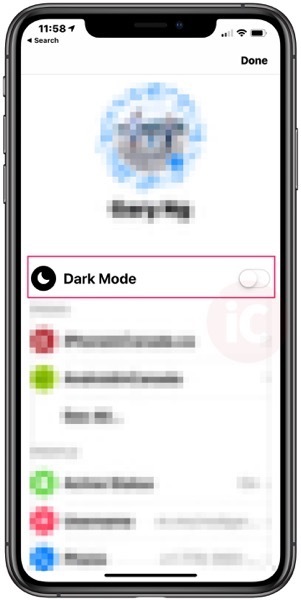 After a month-long Easter Egg activation with countless crescent moon emojis, we are excited to announce that everyone around the world will be able to activate dark mode in Messenger with a simple toggle switch from settings. To enable Dark Mode for Messenger, all you have to do is go to the app’s settings (tap your profile photo in the top left corner), then tap the toggle to ON to turn the chat colour to black. 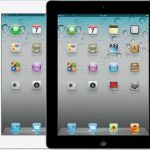 With Dark Mode, it “provides lower brightness while maintaining contrast and vibrancy. Dark mode cuts down the glare from your phone for use in low light situations, so you can use the Messenger features you love no matter when or where you are,” explains Facebook. Last week it was rumoured Facebook is considering rolling its Messenger app back into the main app and is currently being tested internally. Facebook also says if you missed out on their Dark Mode Easter Egg from March, it is still available. All you have to do is send the crescent moon emoji in any chat.